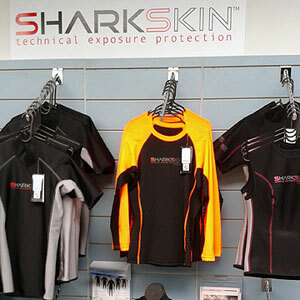 We offer some of the world's best dive brands including Oceanic, Atomic, Zeagle, BARE, Mares, Lavacore and much more. 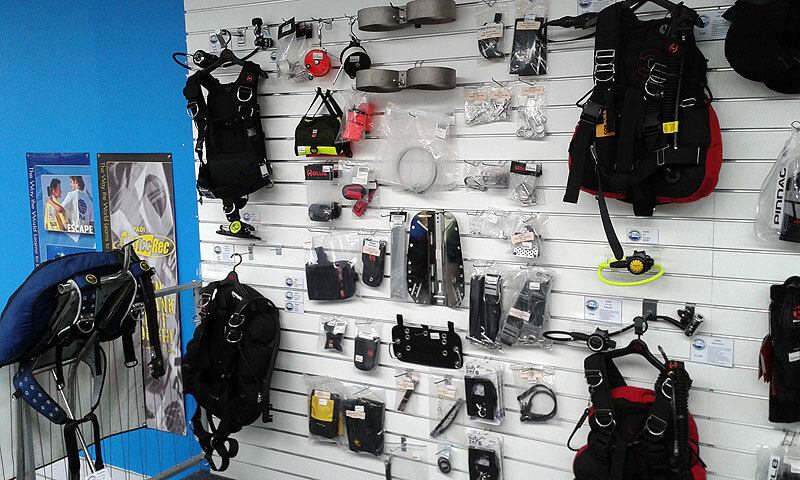 Our brands are recognised international market leaders for their exceptional quality and design, which means that Auckland Scuba can advise you on the best selection of dive gear to suit your needs. 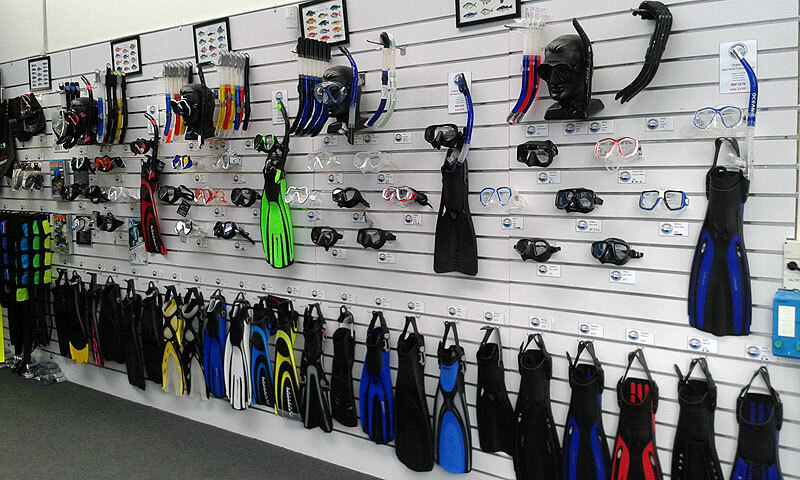 Our shop has trained professionals working full-time in the industry, driven by passion and enthusiasm to help you make the most of your diving experience. 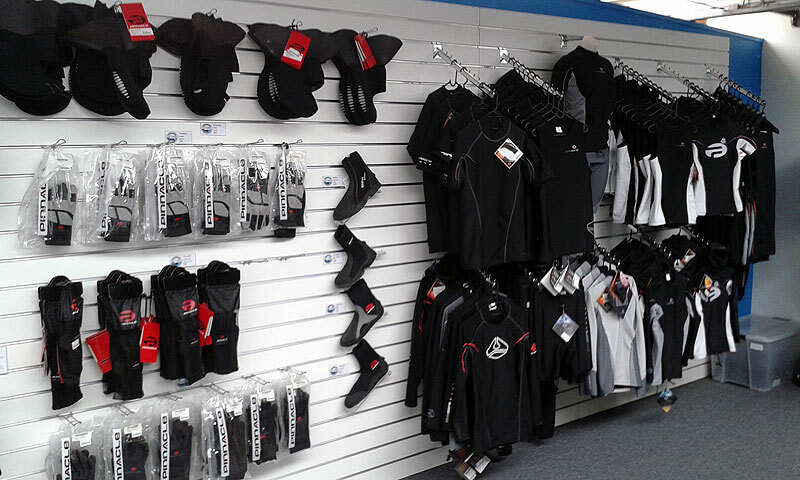 As authorised dealers of some of the finest scuba brands, you can shop with confidence that you are getting quality scuba products. 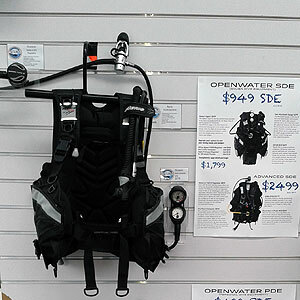 Auckland Scuba supports the technical divers with a range of twinset, sidemount and rebreather products and accessories. 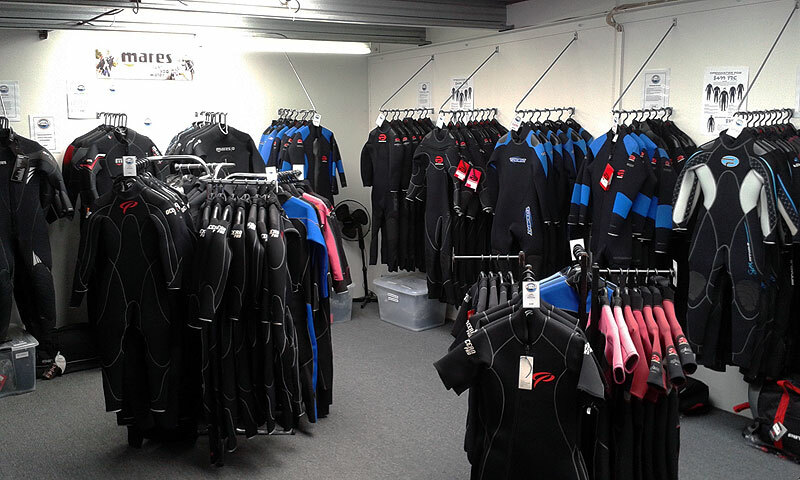 Scuba diving in New Zealand has never been easier, better facilitated and better staffed. 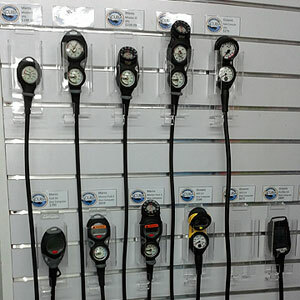 Our enthusiastic and knowledgable staff are here to help you 7 days a week. 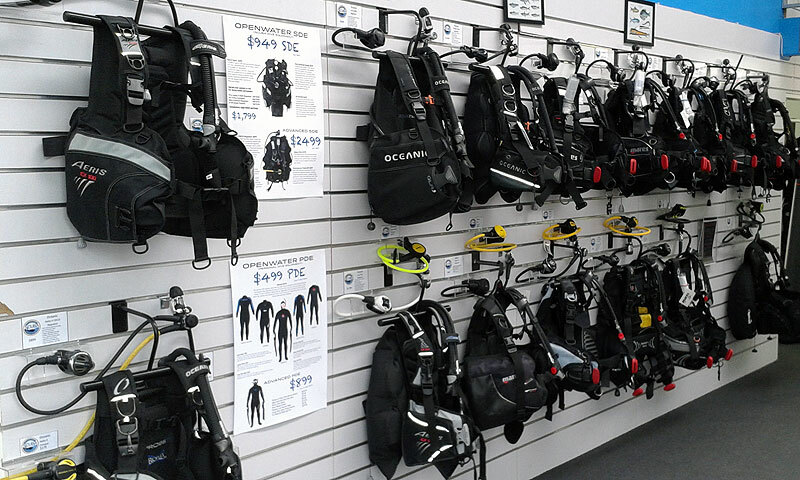 Contact Auckland Scuba Divers today or drop by the shop and see us for your diving requirements. 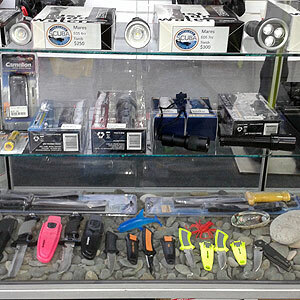 Please phone or email to ask about our great package deals and in store specials.